Welcome to MoveUp Web Marketing, premier online marketing experts in search engine optimization in Logan, UT. We’ve ranked dozens of clients across the country for their hottest keywords in Google, but we are based right here in Logan, Utah. Call (435) 275-1702 To Get Started! Business is picking up in Logan, Cache Valley, and the surrounding areas. Make sure you are taking advantage of a solid online presence to get you more business. Advertisers pay over $116 BILLION dollars to Google to get their businesses’ message out online. At a fraction of the cost of what it costs to pay Google for paid ads, we can get you high quality visitors that folks pay Google a fortune. 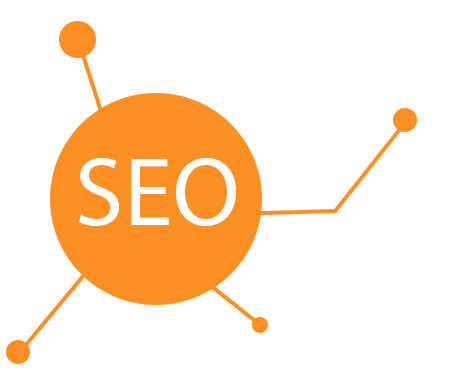 As a business owner in Logan, Utah, SEO is a critical tool to help grow your business. Since more and more consumers are going to Google and other search engines first to find business contact information, SEO needs to be a top priority for any business. Some businesses may not readily see the benefits of being prominent online, aside from the importance of being ranked highly in search engines, but they do need to look at their options to make an informed decision on who to choose to be their SEO service provider. When people go to a search engine, they are looking for answers to questions, like the phone number of their lawn care provider, or a good dentist. And since, according to Google, over 90% of their users use their search engine to look for local businesses and services, the time is far past when businesses could get away with not being online. If we didn’t have search engines, consumers would have a tough time finding information on the Internet. It is really the search engines, Google in particular, that helped explode the growth and usage of the Internet, by linking up people looking for information with people who have that information. People are now used to how search engines work and how to get the most relevant information out of them with simple keyword searches. 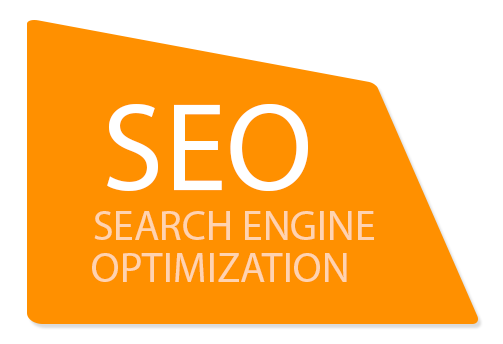 SEO needs to be a critical part of any business marketing effort. Small businesses who employ it well are finding their businesses growing, whereas many who do not, are struggling to keep their doors open. There are so many choices of providers of online marketing services, many of which are shady SEO companies that make crazy claims, but in the end, do not deliver. The whole process of finding a trusted expert who can execute a solid marketing campaign can be very confusing and overwhelming. We can help with the process. When you go to a search engine with a query, it displays a list of possible websites matching your request. You need to look through them to find what you are looking for. Most people don’t take the time to look at more than a few sites, so it is imperative that your business be high on the first page. There are many factors that go into improving a website’s rankings. These include content and code optimization, but an effective plan implemented well, will have your website more visible. Since customers will be able to find your business easier and therefore you will have more prospects coming to you. SEO done right can assure that your rankings will stay ahead of your competitors for the long-term. The longer you stay ahead of the competition the better off you will be. If nobody could find you or hear about you, you wouldn’t sell much. SEO is for branding purposes in that it helps make sure people know about your business and it also makes it easy for them to spread the word. Brand recognition usually leads to more sales in the long run because as more people are familiar with you and are satisfied with your service, they will remember you and will recommend you. Depending on the complexity and competition, any marketing campaign will vary in price, but the majority of campaigns from advertising agencies are very costly. Search engine optimization is a very targeted approach by getting you in front of people who are already raising their hand and looking for your product or service. Since SEO is not a mass marketing tool, it can be one of the most cost-effective ways of advertising. An effective SEO campaign often involves restructuring content on your website into logical sections that make the most sense to the end user. Products and services sell more when your website not only brings in traffic, but also shows the user a modern, well organized site. Working with an experienced web designer in Logan, Utah can help your users find the information they need and convert more browsers into buyers.